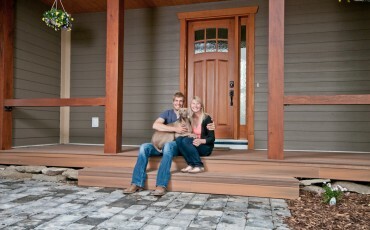 Learn more about finished custom homes for real JayWest clients. Start your project off right. 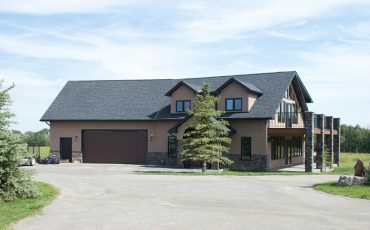 A modified Invermere custom home near the Bow River. 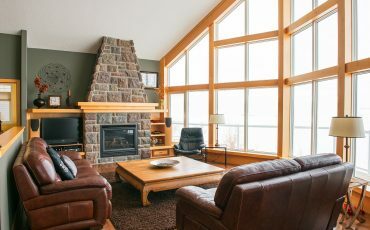 Featuring vaulted ceilings & open concept design. 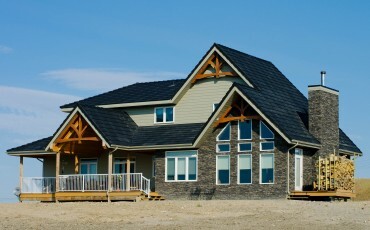 A new JayWest Custom Home for a growing family in Strathmore, Alberta. 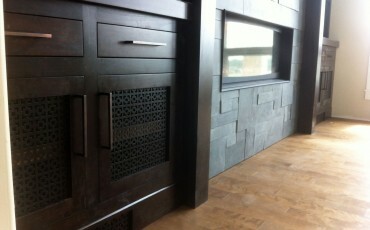 An original custom design to match their existing home. This home is currently under construction and will be added to the site soon!